I came across this translation of the Tao Te Ching by Stephen Mitchell, and am really enjoying the fresh language and approach to the wisdom of Lao Tzu. A part of me also wonders, could it be that I have changed over time, and it is more than fresh words that open up new insight…. Let me know which version resonates with you today. * Mitchell, Stephen. 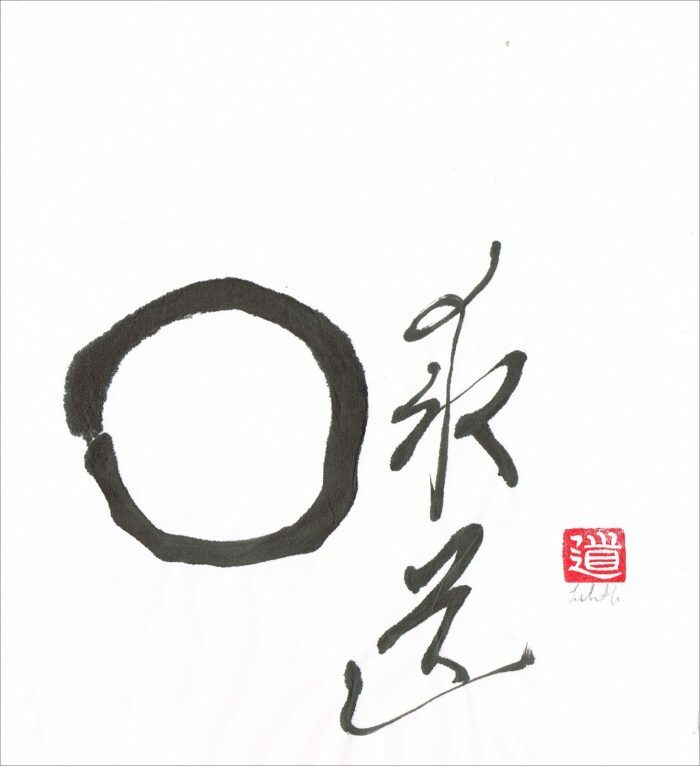 Tao Te Ching (Perennial Classics) (Kindle Locations 373-383). Harper Perennial. Here is a translation of the same verse 16 by John Braun Jr.. The great constants of existence. Though life abounds, its creations rise and fall. Eventually all return, in their own way, to Tao. The relentless way of nature. The flow of nature does not change. Revealing patterns of the grand. Accepting the constant means opening the mind. And an understanding that all return to the ultimate reality of Tao. *Braun Jr., John; Tzu, Lao; von Bargen, Julian; Warkentin, David. Tao Te Ching (Kindle Locations 269-284). . Kindle Edition. Thank you Jill. I appreciate how the first version gets to the heart of our experience rather than focusing on the words for us to interpret in our own way. I also preferred the first version. Clear and concise. The first speaks to me . . . the second seems to stumble over the words instead of flowing with them. Wonderful news Hedy. 🥰🎉💕 Have a happy day! The first one is so ALIVE in the present time. The way the energy of the words flow…elevates the soul of the message. Thank you for your post, reminded me to read my copy of Stephen Mitchell again. I find the Mitchell translation simpler and easier to take in. Simple is good! The Stephen Mitchell version resonates with me in this moment. I’m sitting at the cove. Waves crash ashore. The morning air smells divine. Thank you for your blog post.